CustomerServiceNumbers.com's Blog about customer service issues. We discuss customer service issues, recalls, problems. You can vent about poor customer service or let everyone know about great customer service. Playstation Network users are getting an error message that reads 80710a06. Sony has been experiencing some problems with their network and they assured customer service users that the system will be up as soon as possible. 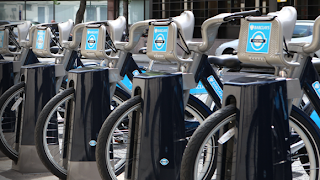 Barclays has a history of innovation. 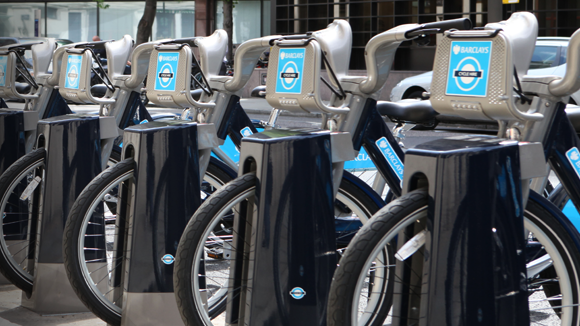 Barclays Cycle Hire and Barclays Cycle Superhighways are flagship schemes providing a low-cost, sustainable and environmentally friendly way of getting around London. Barclays private banking website is among the world's top 10 private banking websites. Find them at Barclayswealth.com for more information. Hello Florida Friends, We have information for you on how to Contact Bill Nelson Senator of Florida. Last week had everyone looking for their government leaders regarding the Government Shutdown. Here's Senator Bill Nelson Florida if you need him. Customer Service Numbers is the Internets Largest Database of customer service phone numbers. We provide the phone number and contact information for The IRS and millions of other worldwide and local US companies. Tax deadlines are approaching - rapidly! Have you filed? Are you looking for the Contact number to the IRS by Phone? It can be hard to find. And we make it easy for you! Now you can get all the information you need and get your taxes filed on time. Or course there are difference deadlines for different filings like Business, Self-Employed, etc. Make sure you check the details and get 'em filed! Spring Break is here for lots of folks and that means one thing Disney World ! Are you and your family looking for Contact Information for Walt Disney World? Our website, Customer Service Numbers, has everything you need. We have a couple of phone numbers so you can get the information you need from a Disney representative and plan your next trip! Jello is at it again with their new commercial for Temptations Puddings. First, they angered parents with the ChocoBeast Commercial and now they continue the lying parents trend with the Princess Commercial. The trend is to show parents in a bad light in commercials. Perhaps, they are counting on outrage for viral buzz. Is it working? 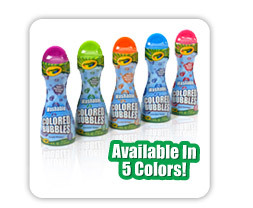 Crayola's new Color Bubbles look like a ton of fun for a kid. However, moms have a different opinion. It seems that the color stays and stains clothing and other items. So, if you are planning on buying these bubbles, be prepared with old clothes and make sure the kids stay outside with their Color Bubbles. Customer Service Numbers provides the Customer Service Phone Number for Crayola and Millions of other US and World-Wide Companies. Uverse is blocking up to 20 Saint Louis Cardinals Baseball games because of a dispute with Fox Sports. AT&T has been playing financial hardball with many content providers, like The Hallmark Channel, Discovery, TLC and others. They have made deals with Discovery, but Hallmark is still not shown on Uverse. Many of AT&T's customers are upset because they signed up for their Uverse service specifically to see all of the televised Cardinals games. Got Taxes? There's a Jackson Hewitt near you. Jackson Hewitt Tax Service Inc. - the second largest tax preparation service in the United States - is responsible for preparing over 2.2 million computerized federal, state, and local individual income tax returns each year. They are based in Parsippany, New Jersey. They currently operates more than 5,802 franchise outlets and 724 owned offices, in 48 states and the District of Columbia. Roughly a quarter of Jackson Hewitt’s offices are located inside Wal-Mart and Kmart stores. Jackson Hewitt offers tax refund-anticipation loans, free electronic filing, tax-preparation training, and tax audit representation. Get the Tax help you need with Jackson Hewitt and their Customer Service Number here. Have you filed your taxes? 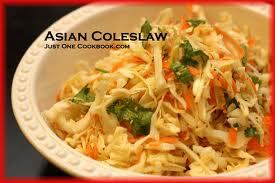 The Long John Silver slaw is such a sensation, there are internet requests for their great slaw. Above you can see the awesome Asian Coleslaw. Dive right in and enjoy. 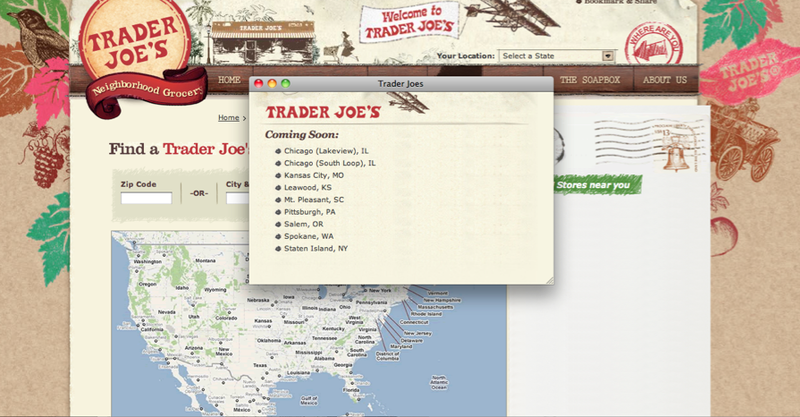 Trader Joe's is one sensation! From the East Coast to the West Coast, Trader Joe's is expanding with new locations across America offering the most unique, wholesome and low-cost items available. From Mt. 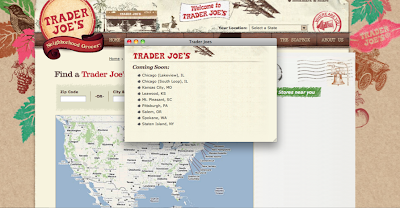 Pleasant, South Carolina to Salem, Oregon, Trader Joe's has a new location to meet your needs. "Trader Joe's is dedicated to continuously creating exciting, delicious products that you can discover at your neighborhood TJ's." Now the only other question, is where else do we need a TJ's? Do you have one of these amazing stores in your neighborhood? Johnson and Johnson is discontinuing their bagged Cotton Balls. The product is still selling well, but it is not a growth area for Johnson and Johnson. The discontinued products were made from real cotton and were sterile for medical or home medical use. 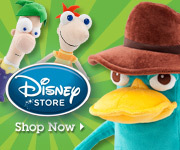 There are few websites, like Amazon.com that are still carrying the products. Yelp.com boasts millions of users per month. So, if your site is showing negative reviews from Yelpers, it can hurt your local business. Yelp can inflict damage on your small to medium size business. Below are several suggestions to stop YELP from hurting your business. 1. Your own website with your own domain name. (Tip: make sure you buy the domain name most closely associated with your business name and possible search terms. example: SuperFlowers.com and if that is taken take the name plus the town SuperFlowersDenverColorado.com. 2. Make your own review page that is easy to use for your customers. 3. List your business on every local business website instead of Yelp. Examples: Yelllowbot.com, Yellowpages.com, Manta.com, CustomerServiceNumbers.com/LOCAL, Google Local, Yahoo Local, Bing Local, SuperPages.com, Foursquare.com, indeed.com, and Angieslist.com. 4. Encourage your customers to review you on your website and the other local websites. Never mention Yelp. 5. Share all of your positive reviews from every site but YELP, on Facebook, etc..
6. Open Social Marketing Pages for your business on Facebook, Myspace, Linkedin, etc..
7. Check your negative reviewers on Yelp. They may be former employees or competitors. Then you can have your attorneys send Cease and Desist Letters to the reviewers. 8. Spread the word to other business owners and associations about Yelp. Warn them of the possible dangers of listing their business with Yelp. 9. Offer discounts for customers on Coupon Sites, (Groupon.com, and LivingSocial.com) etc.. Just not Yelp. 10. Buy PPC advertising with your keywords linked with Yelp. Example: "Florist Denver Yelp" This will buy you space and allow you to compete with Yelp. Customers of Sony PS3 are consistently having log-in problems. 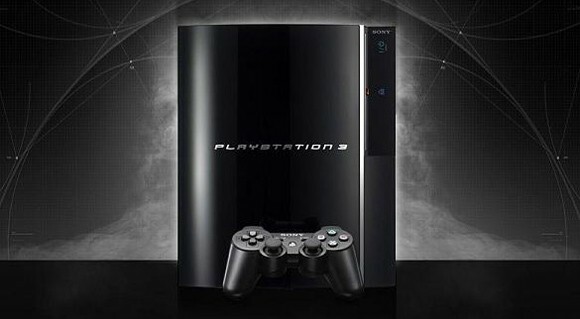 Gamers are becoming increasingly frustrated with error messages and problems with logging in to PS3 online. Customer Service Numbers provides the phone number for Sony's PS3 online network and gives you the chance to either praise them or to vent about your experience. What is the number for Apple Customer Support? Where is Fox Sports 2 on Comcast Xfinity?